On your mark, get set, GO! We’re hosting the BIGGEST sale event of the year. 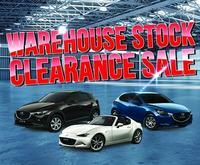 It’s our one-day end of financial year GO sale on new, demo and company vehicles. Dealer Principal, Luke Camilleri, is adamant that creating the ultimate customer experience is fundamental to Grand Prix Mazda Aspley’s success, and boy has he delivered the goods this time. 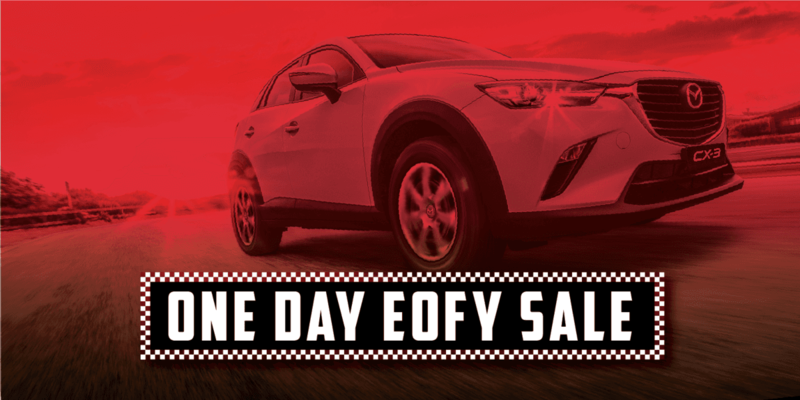 The one-day EOFY sale event this Saturday, June 23rd, is your last chance to save on the Mazda of your dreams. We’re encouraging everyone in the market for a car to join us this Saturday. Customer experience and satisfaction are at the forefront and we tailor the package to each person and find out exactly what it is that they need – the size of their garage, the kind of driving they do, families! It’s all a part of the ultimate customer experience. And the EOFY one day sale event is just that, it’s not a transaction, it’s an experience. No matter what stage of life you’re at, there are savings for everyone. We’re ready to roll on every model, but you only have 9 hours to save! Whether you’re in the market for something roomier, something stylish and small, or something zoomier, we’ve got you covered this Saturday. The best part? We’re offering unmatchable tax time value, and on selected vehicles we’re offering a $500 tax time bonus. We told you this was the BIGGEST sale of the year! 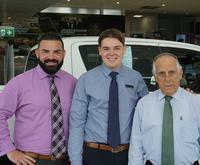 All the staff are geared up and ready for the huge one-day sale event. It’s next day delivery, but if you get in early enough you could be driving out in your brand-new Mazda the same day. That’s what we call an experience. We’ve got unbelievable EOFY deals and unbeatable tax time value. 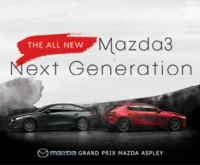 Whether you’re looking for a luxurious new Mazda for those inner-city vibes, a workhorse like the BT-50, or a sophisticated family-friendly CX series vehicle; make sure you get into Grand Prix Mazda Aspley for your last chance to save. No matter what you are looking for, the team at Grand Prix Mazda Aspley are sure to help you with all of your Mazda needs. Luke and the team are committed to ensuring the purchasing a Mazda from our dealership is a hassle-free and enjoyable experience. Keep in mind, you only have 9 hours to save this Saturday! Get in early, you'll be kicking yourself if you miss out.